Five women gather every Friday night to discuss their writing lives. Isabel, returning home, where the writing circle are to meet, is attacked in her car at gunpoint and raped. But she manages to turn the gun on her attacker and shoot him. In coping with the killing, the disposal of the body, and the breakdown and recovery of Isabel, we learn about the intersecting personal lives of the women–Isabel, Carmen, Jazz, Beauty, and Amina, all successful professionals in today’s South Africa. And when the body is discovered, and the identity of the attacker revealed, all their stereotypes fall away. 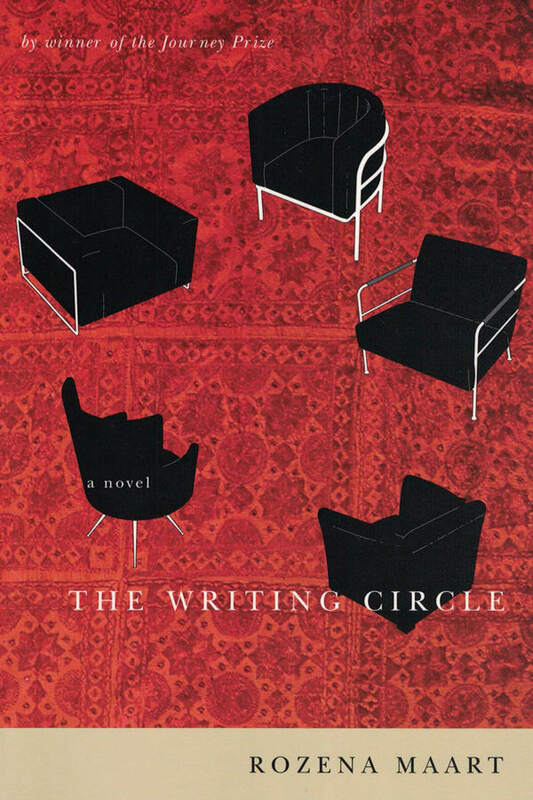 The novel is narrated by all five women in their individual styles. Rozena Maart was born and raised in District Six, Cape Town, South Africa. In 1987 she was nominated for South Africa’s “Woman of the Year” award for starting the first Black feminist organization. She moved to Canada in 1989 and published her first book of poetry in 1990, Talk about It! She has lectured throughout Canada and the United States with Speak Out! Speakers Bureau. In 1992, she won the Journey Prize for Best Short Fiction for her short story, “No Rosa, No District Six”. Rozena Maart lives in Ontario.